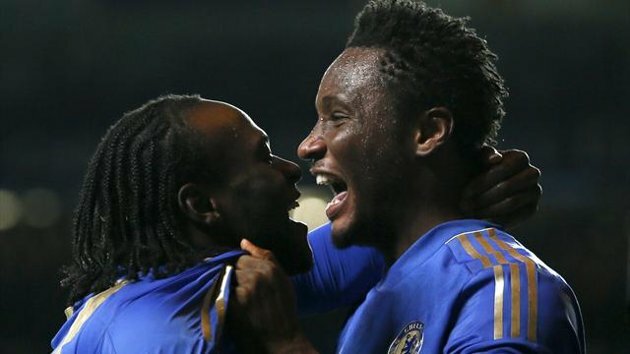 Nigerian midfielder John Mikel Obi has been paid off by Chelsea with the sum of N1b (£2m). Mikel Spent 10 years at Chelsea before leaving to join Chinese Super League side Tianjin Teda in the January transfer window. Mikel’s Chelsea contract was to run out at the end of this season and the sum they paid him off with is his wages for the last six months of his deal. This comes after Chelsea decided to let the midfielder for free despite still having six months on his deal. 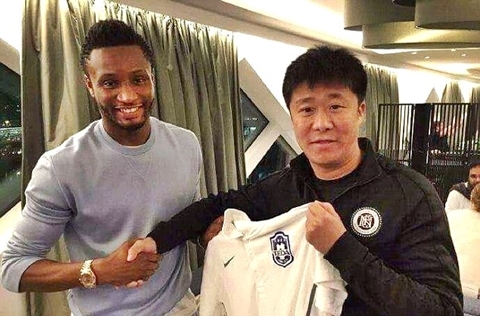 The gesture was a thank-you gift to Mikel Obi where he played for over 10 seasons, winning 11 major trophies. Mikel left Chelsea without playing a minute under new manager Antonio Conte this season. The 29-year-old is now the highest paid Nigerian football player with his wage of £140, 000 weekly.